Want to save time? Don’t like to watch the complete series or want to start later? No problem! Select the package you want to start at! This packages contain everthing i create in the video series about the Crono Trigger Inventory which i provide for free from time to time on youtube. If you want to save time you can purchase a corresponding package, where you want to start in. Or just later on purchase the complete package. 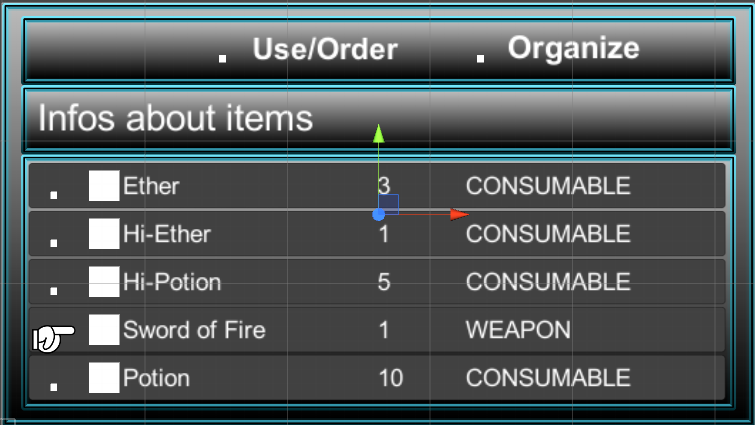 In the first 2 Videos we create the basic user interface for our inventory . 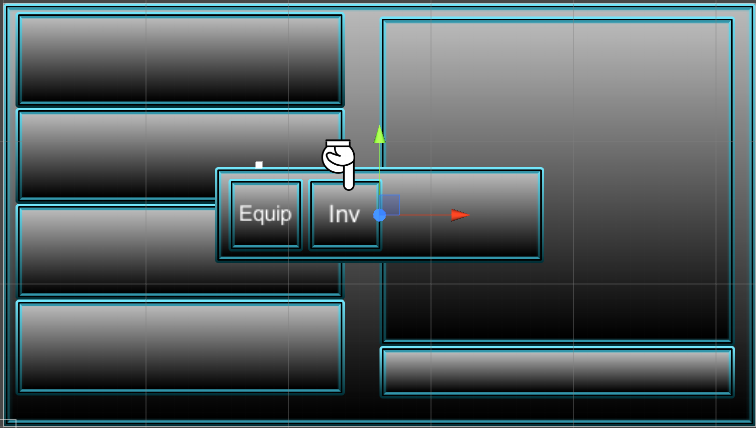 In part 3 we start coding the first Inputs for the Players. Everything we have done so far in video 1-3 is inside the package. 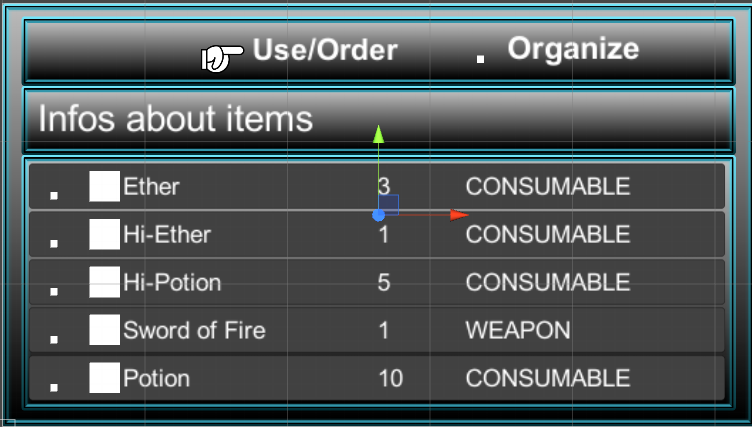 We have some items already, can see them inside the inventory and navigatethrough it and there is a swap items functionality.